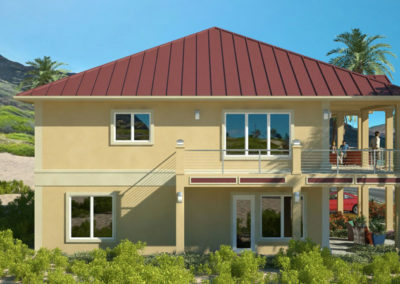 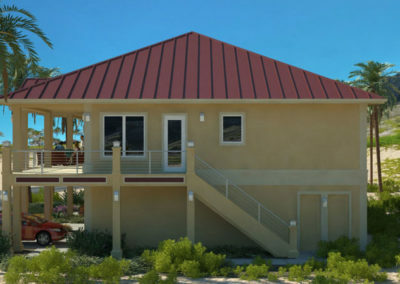 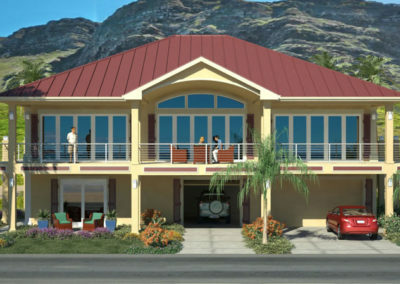 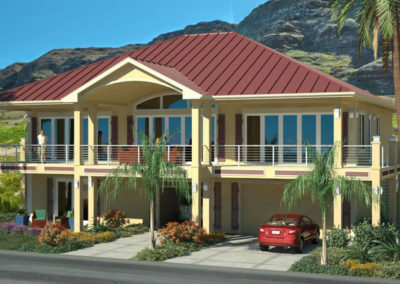 Upper Main Residence: Open floor plan, 10′ ceilings, 10′ porch, large master bedroom, peninsula eating bar & 2 car garage. 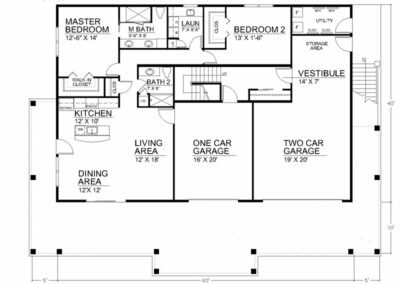 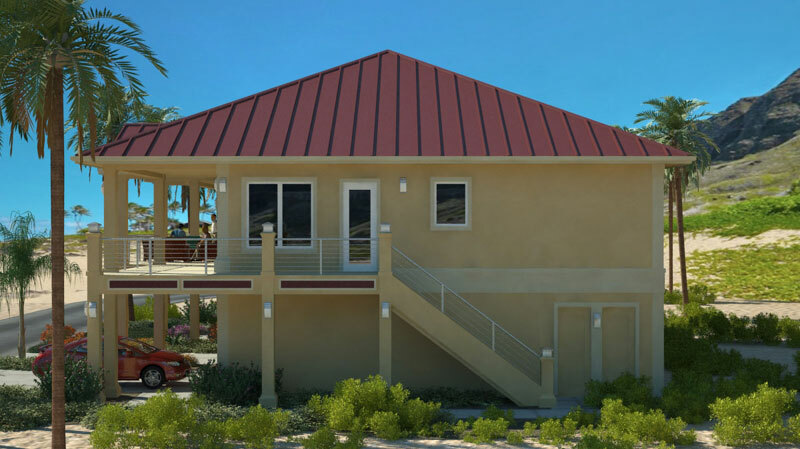 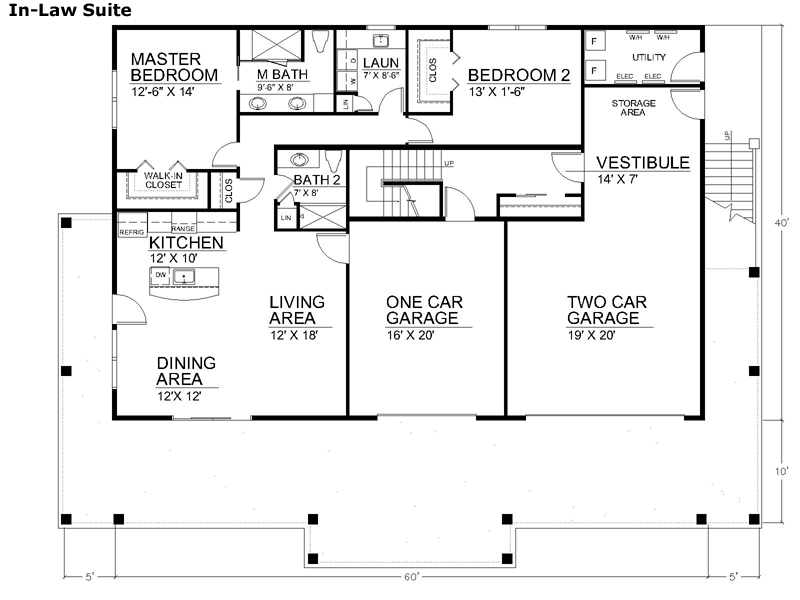 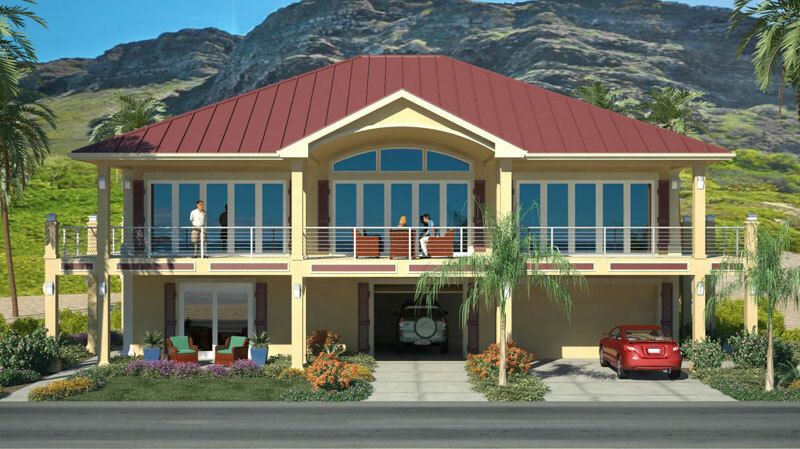 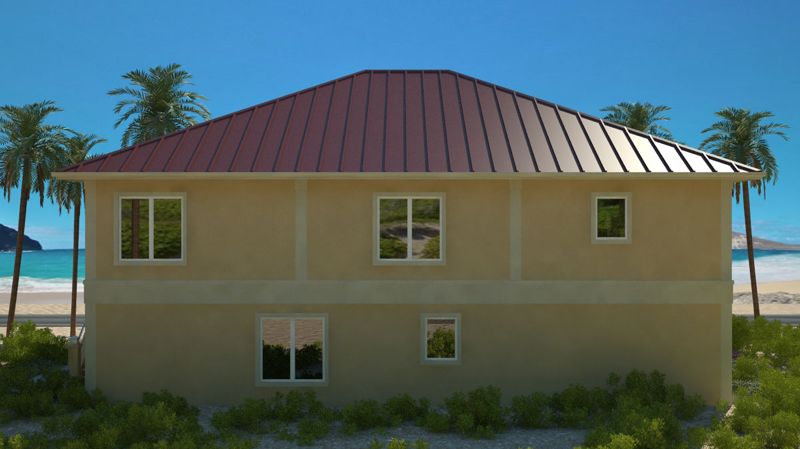 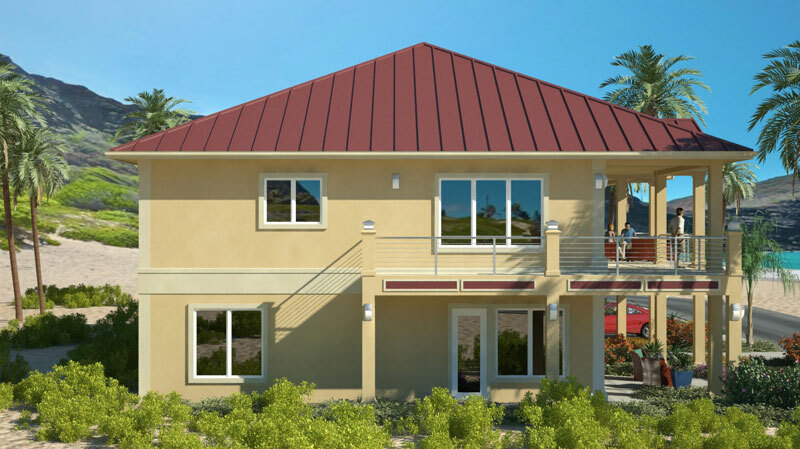 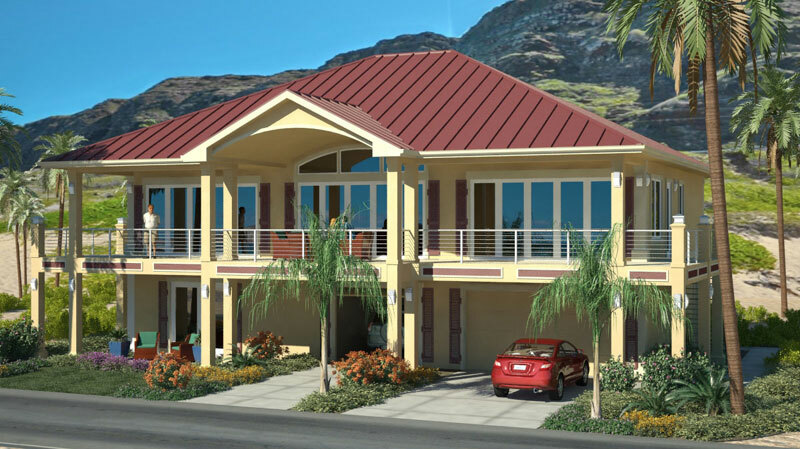 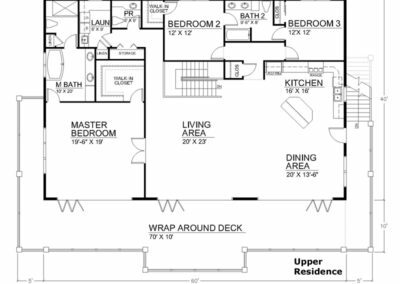 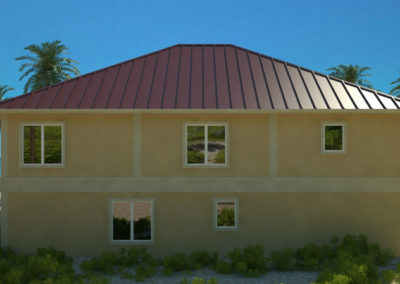 In-Law Suite: 2 Bedroom, 2 Bath, laundry room, private entry and dedicated one car garage. 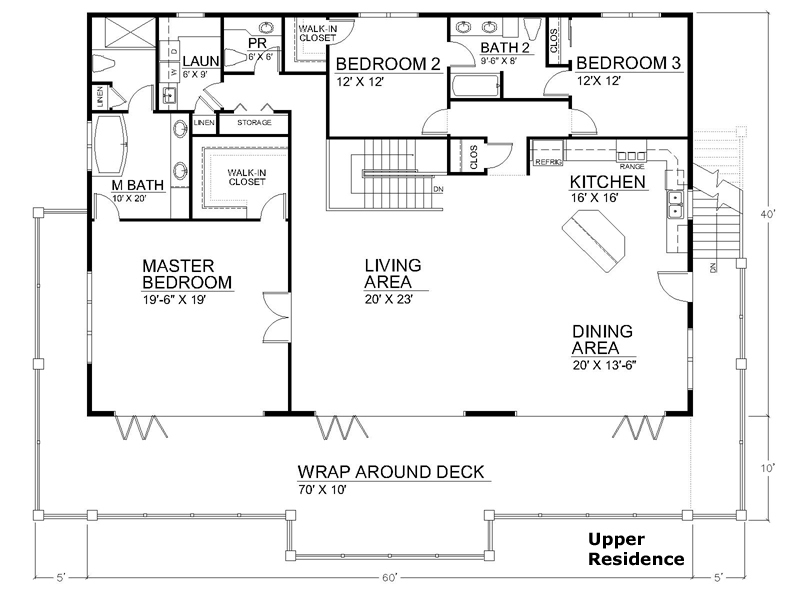 “Mirror reverse” plans flip your home design 180 degrees (keep in mind, the text will also be flipped).